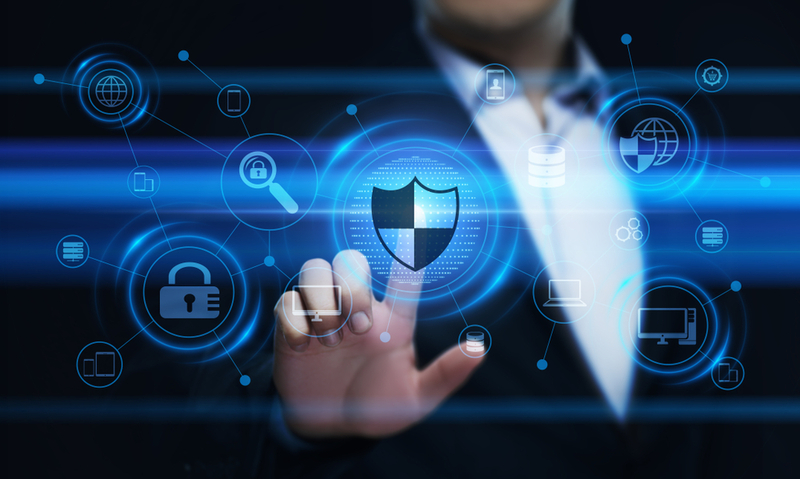 When you’re a business owner, whether you head a large corporation, a small storefront, or even a home business, it’s vital to consider your security needs and what can help you best keep your customers and employees safe. Well-considered security that fits your business needs will go a long way towards protecting your assets. Empire Technologies is here to offer information and high-quality service when you need remote site security in Colton. Remote security systems are set up to aid you in monitoring your property, the perimeter of the premises, or a specific area 24/7. Isolated work areas, such as construction sites, warehouses, or storage facilities often fall victim to theft and vandalism because of a lack of foot traffic by employees, especially after hours. Hiring security personnel can be costly, but good security practices don’t have to break the bank to be effective. Remote site security gives you access to tools such as keyless access devices, battery- or electricity-powered burglar alarms, perimeter intrusion detection, or hidden cameras that provide you with real-time footage of what is happening on your site. Not only do these methods give you control over your security methods, but they also allow you to directly monitor the safety of your property 24 hours a day without the need for constant patrols by personnel to ensure that your work site or assets are safe and sound. When you need security solutions tailor-made to fit your business needs, our skilled, knowledgeable technicians are here to assist you. Call Empire Technologies today at (909) 321-2570 to find out more about your potential security solutions and what our team can do to assist you in achieving high-quality remote site security in Colton that fits your budget.